There’s a lot of misinformation out there about High Passing, some people even go so far as to say not to high pass at all! 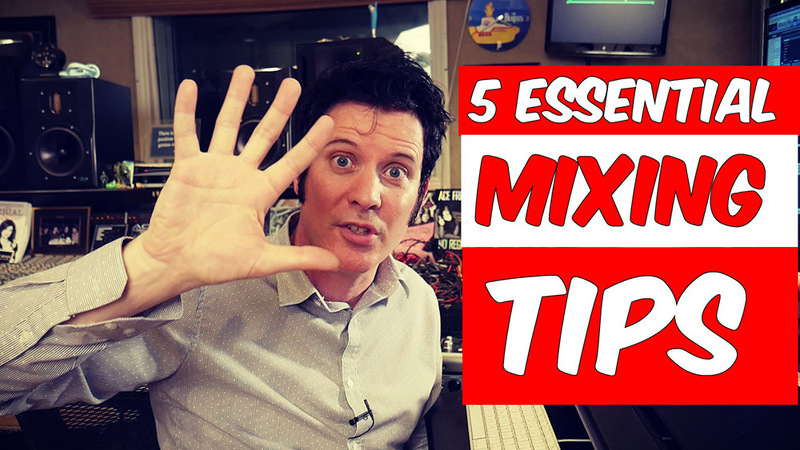 This kind of misguided information will ruin the low end of your mix! Create space for every instrument, use gentle high pass slopes, boost low end info that adds to the sound of the instrument and high pass information that competes with other instruments. Great mixers will even High Pass a kick drum! Taking out 20hz or even as high as 30hz will focus your kick and get your mix louder! Vocal Reverbs and Delays will get eaten up easily in dense instrumentation such as Choruses, so I boost my effects dramatically in those sections even just maintain the balance between the Vocal and Instrumentation. Certain genres like Heavy Rock and EDM for instance are listened to loud by a lot of people! So as many Mixers will tell you listening loud is ok for very short periods to make sure you are giving the audience what they want. However don’t listen for long, a few seconds to check the impact is enough! Take breaks frequently, not only to save your ears but to give you balance by listening in different environments. Take a break from just sitting between the speakers! Go to a different room, listen on another system, in the car, wherever you can to give yourself perspective and give yourself a break from being stuck in that one position for many hours! 5. Use Reference Mixes of not only other peoples mixes but yours as well! Reference mixes are great for checking the direction of your mix, for instance is your low end great? Check it against a mix who’s bottom end sounds great everywhere! Is the vocal in exactly the right place? Again you can check it against a mix you know and love that has an amazing vocal balance! However don’t ignore your own work! If you are mixing a Rock band that has slamming drums and you’ve done an amazing job on a Rock track in the past with slamming drums then reference that mix! I like to have mixes I’m proud of to reference so I can aim high or higher than the work I’ve done in the past!